Yesterday was May 5th or Cinco de Mayo, so the plans for dinner were going to involve the tastes and flavours of Mexico. In my house, taco night is a family favourite. 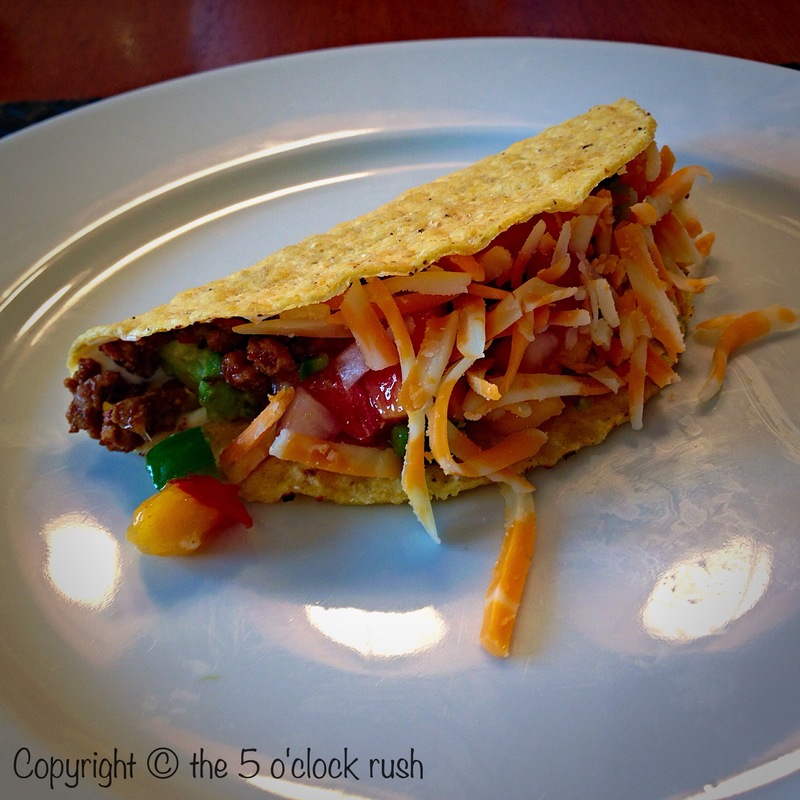 Tacos are simple, inexpensive and adjustable to what the kids like in their tacos. I chose to use lean turkey as my main filling for the tacos and the kids did not miss the beef component once the spices were added. In a cast iron brown the ground turkey in the olive oil. Remove meat from the pan and sauté the onions and green peppers. Add the cooked meat back into pan and stir in the taco-seasoning package with 1 cup of water. Reduce the heat to a simmer and stir occasionally. Keep warm. Please note that the add-ons and choice of meat are personal preference. Eliminate the onions or switch up to yellow peppers, your choice. 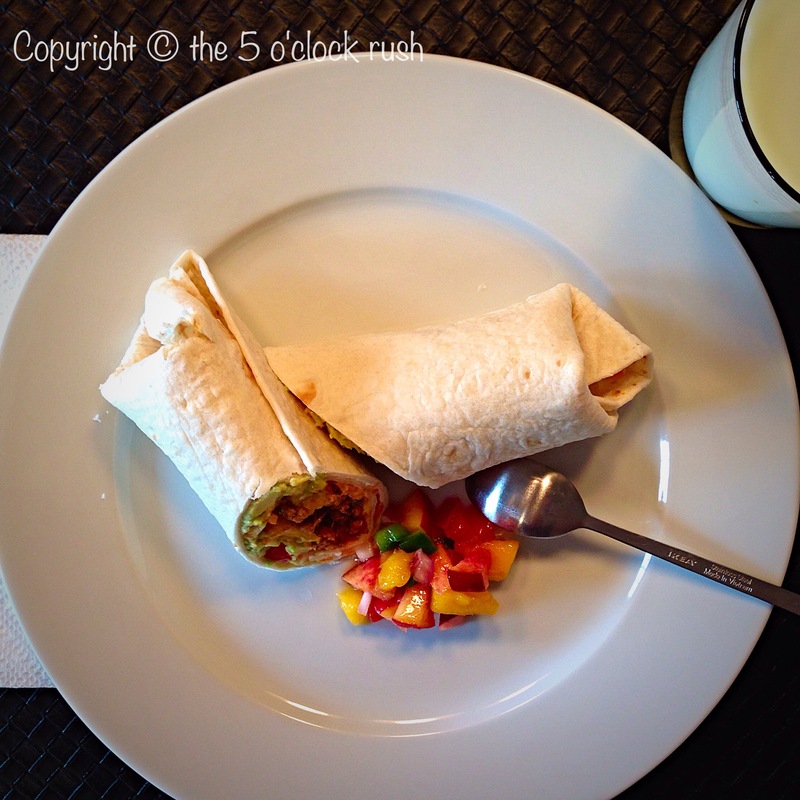 * I use a packaged taco seasoning because it is easy, affordable (only $1.50+) and always in my cupboard. There are so many spices in a taco seasoning mix, that I might not have available in my spice stash at the time. Spices in huge quantities never get used up and lose their potency as they sit in your cupboard. 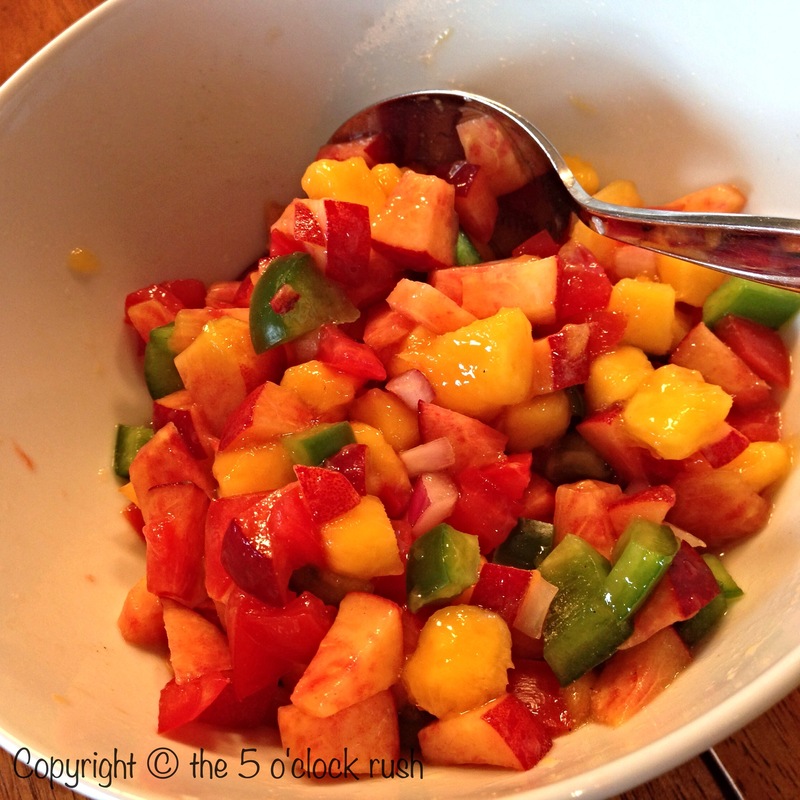 Salsa: Mix all the ingredients in a bowl. Taste and adjust the seasoning, if necessary. **Tip: When working with hot peppers such as jalapeños, be careful. Since my recipe calls for a pepper to be seeded, this just means you have to remove the seeds and veins. It is actually the seeds and the veins that cause all the heat, the oils in the peppers can irritate your skin. You can wear gloves or be prudent and wash your hands immediately after handling. Be careful not to touch or rub your eyes, (or stick your fingers in your mouth or up your nose.) The oils will really burn! A very clever way to remove the seeds is with a melon baller. The Heat Index Chile Pepper Heat Scoville Scale – Home Cooking is the official term for judging how hot a chili pepper is. My measurements for the peppers corresponds with the amount of heat that I enjoy or can tolerate. Start off with a small amount and taste. Then adjust if you want it hotter. A little goes a long way. Guacamole: Mix all the ingredients in a bowl. Taste and adjust the seasoning, if necessary. Taco bar components can include sour cream, grated cheese of your choice such as cheddar, or Monterey jack or both, diced tomatoes and chopped lettuce. Other great additions fresh chopped green onions, Tabasco, and refried beans. 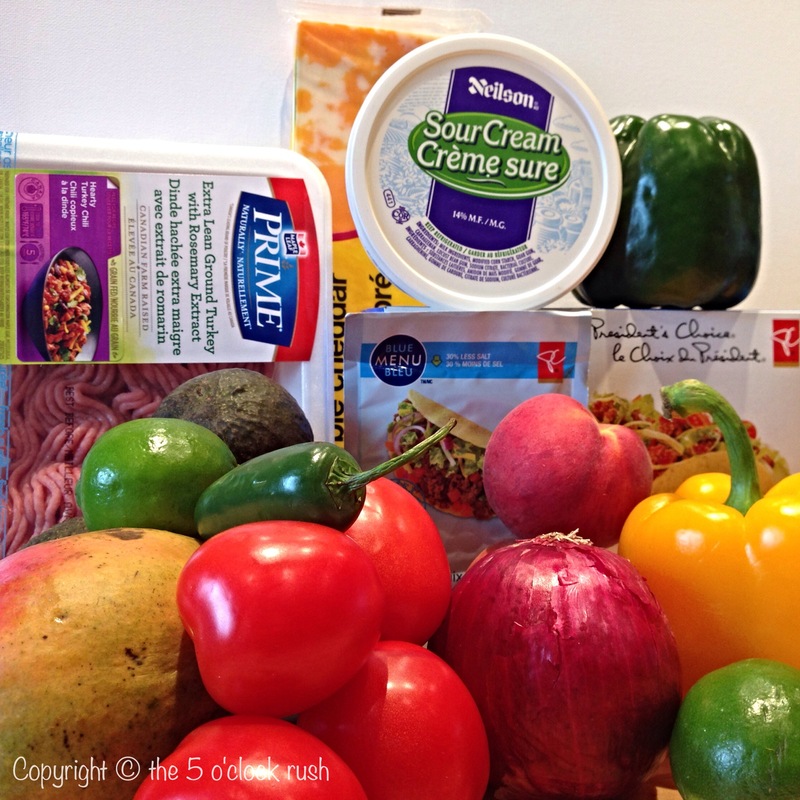 Endless toppings and combinations whatever is in your pantry or what your taco assembler loves! You can also omit the grain of the shells and tortillas and use a lettuce leaf to roll your components in.